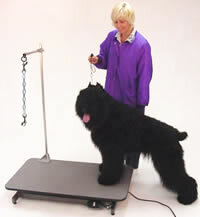 Lifts the dog to the correct height using your grooming arm. Connects to collars, pet vests, support slings, grooming arms, pet tubs and/or tables. Our Support Straps can use either of the chain and snap choices. For our Support Slings please view information below. 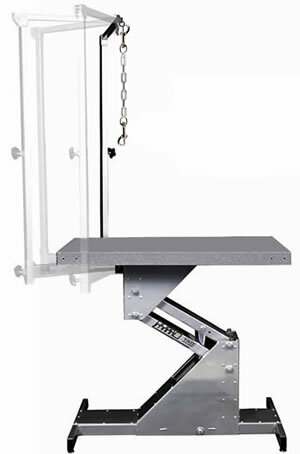 What Chain and Snaps do I need for my Support Sling to hook to a grooming arm or chain from a ceiling?